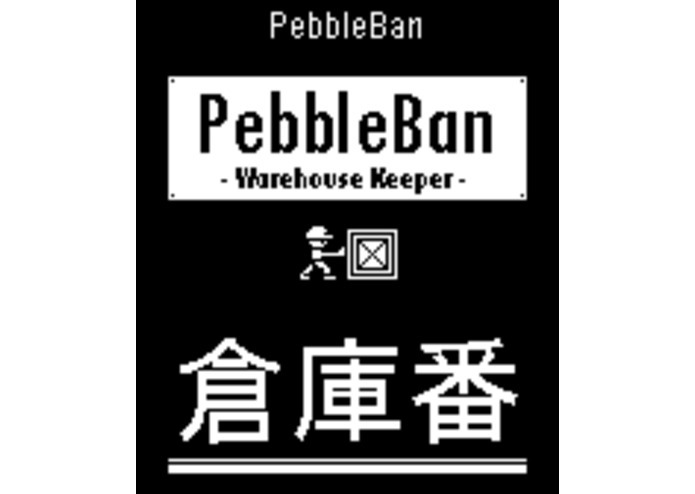 Play 'PebbleBan', the great classic Soukoban (Warehouse Keeper) in your Pebble. Do you dare to tidy all 50 warehouses? Can you achieve it in fewer movements?